There are few things more annoying than being locked out of your car, home, or office. After all, you have enough things on your to-do list, right? The last thing you want is to delay everything just because you can’t get to the other side of the door. 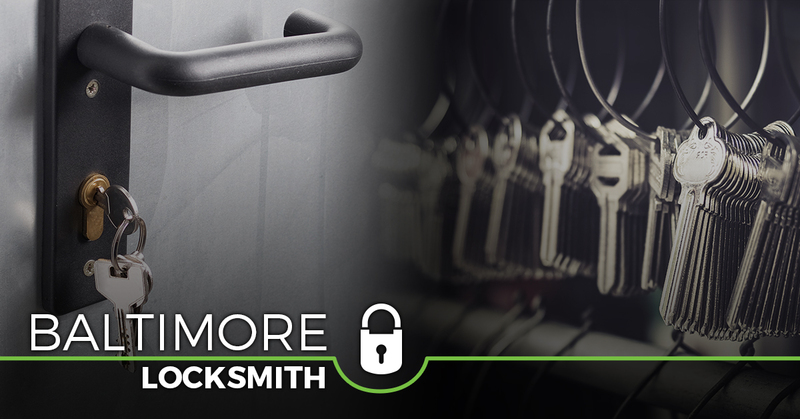 Regardless of your situation, a trusted locksmith can make all the difference. 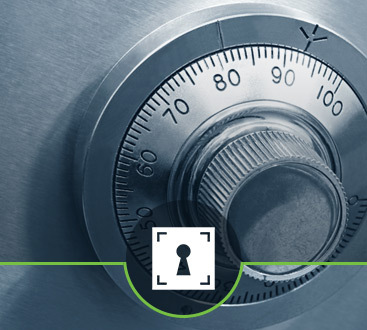 At Safeway Lock and Key, we’re not only concerned with finding a solution to your lockout scenario. In addition, we make it a point to ensure that you, your family, and your employees are safe. While other local locksmith services do the bare minimum, we go the extra mile in exceeding your expectations. It’s never fun to be locked out of your car. In times like these, you don’t have time to spare. Rest assured that our auto locksmith will arrive at your location as quickly as possible. We will determine the issue, come up with a solution, and get you back on the road. In every step, our locksmith will treat you and your vehicle with the utmost respect. 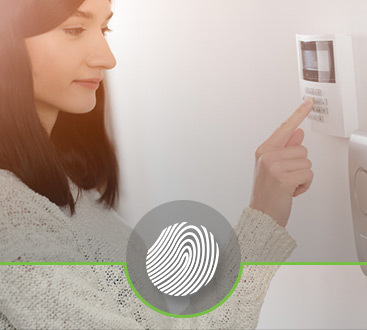 You can’t put a price on your home’s security. Whether there have been recent burglaries in your neighborhood or you just want to take proactive measures, our residential locksmith can help. Our services include cutting new keys for existing locks, lost key replacement, master keys, peephole installation, and much more. At Safeway Lock and Key, we strive to bring you and your family peace of mind. As a business owner, have you been worrying about the security of your office space? If so, now is the time to get in touch with our commercial locksmith. Licensed, bonded, and insured, we offer access control systems, card access/keypads, key duplication, intercom systems, and more. That’s not all, though! Safeway Lock and Key is proud to offer the ultimate home security system. Take your pick from the industry’s leading brands and manufacturers of alarm systems. Don’t forget that we are also a 24-hour locksmith! Give us a call today.